Their journey started on a rainy morning in Paris. 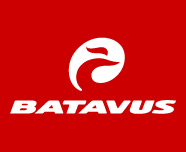 It was Saturday July 28, 2007, and through the Paris traffic they left for Istanbul with 4395 kilometers of riding ahead of them. Intending to travel through France, Germany, Switzerland, Austria, Hungary, Croatia, Serbia, Romania and Bulgaria they hoped to get to Istanbul Turkey. 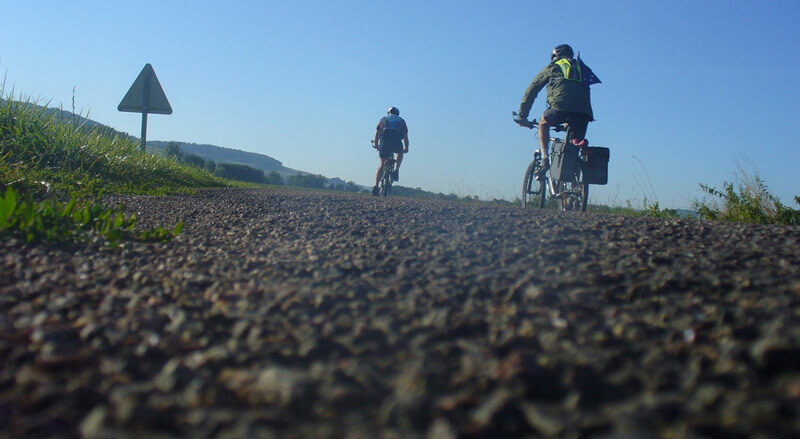 Follow their adventure and see how they managed to cycle through Slovakia! 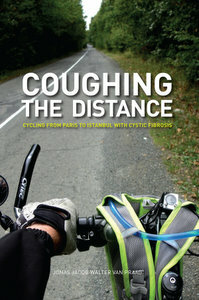 Coughing the Distance - Teaser from Jason Sewell on Vimeo. Special thanks to Jason Sewell for putting this on Vimeo! 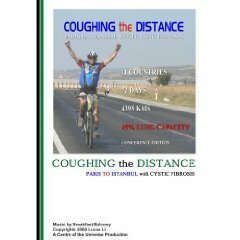 Did you know that Coughing the Distance was given the seal of approval by Documentary Australia? Check it out <here>. The documentary was also displayed at the AIDC in Adelaide in last year and made it into its Videotheque <click here>.